Navigating the world through communications. 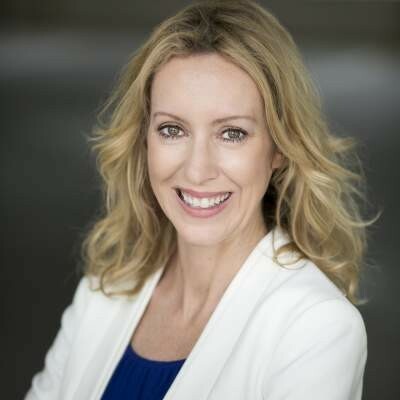 Sandra Coyle has twenty-years experience in communications and marketing strategy for corporations, non-profits and international organizations in the advertising, education, humanitarian and health fields. Her expertise is in organizational design, strategic planning, executive media coaching and training, employee communications and crisis communications. Sandra speaks on the topics of global communications, leading international teams, strategic planning, organizational design, crisis communications, global branding, and media relations. Sandra Coyle began her career at Monitor Deloitte in Cambridge, Massachusetts, an international management-consulting firm, helping to expand their marketing presence worldwide. She then spent several years in advertising, advising US corporations on their marketing presence in key markets worldwide. For the past ten years, she has lead marketing and communications divisions nationally and internationally, transforming both external and internal communications and positioning four organizations as leaders in the education, health, architecture and conservation industries. Her work has included advertising, strategic planning, organizational design, crisis communications management, branding, social media strategy, and media relations management and strategy. Some of her accomplishments include successfully managing a global brand re-launch and employee communications during a three-year reorganization and creating a 3-year pubic awareness campaign which included broadcast television ads, social media campaigns and print advertising. She has worked in many countries and regions around the world including Africa, Asia, Southeast Asia, Europe and South America with experience in Argentina, Bangladesh, Canada, China, India, Ecuador, Ethiopia, France, Kenya, South Africa, Tanzania, Switzerland, The Netherlands and the UK. Find out more about Sandra Coyle at http://www.coylecomms.com.